Hello SPED community! 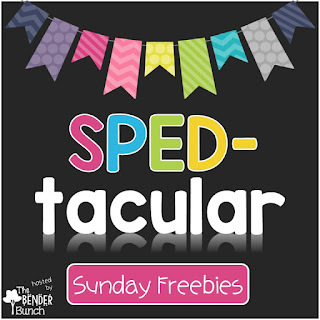 Ready for some freebies!?! 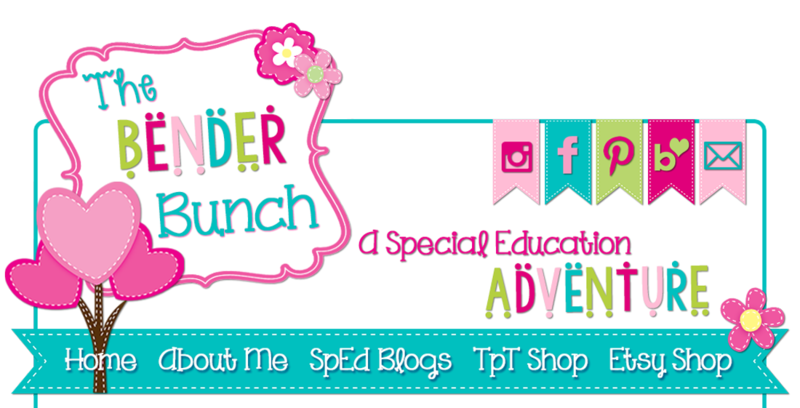 I'm launching a new weekly linky explicitly for SPED teachers! 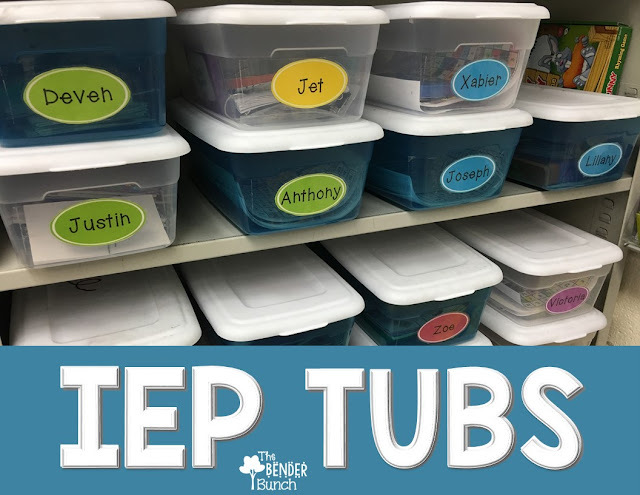 You may be familiar with "Freebie Friday" that we all love from "Teaching Blog Addict," and "Manic Monday" hosted by Charity Preston of "Classroom Freebies," but I think it's time for a resource linky specific to special education teachers! What'd you say!? 1. All resources must be FREE! Great idea! Checking out all the freebies now! Thanks Traci for the awesome link up!! Can't wait to get some new freebies!! Lisa from All Things Special Ed. This is amazing! 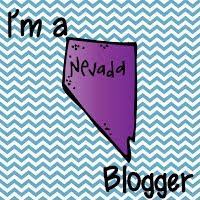 Thanks for these resources here on your blog! I will check every Sunday! ;) Love this idea. Thank you so much! 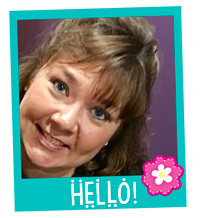 I'm thrilled that you are finding some great resources! See ya next Sunday! Thank you so much for doing this! 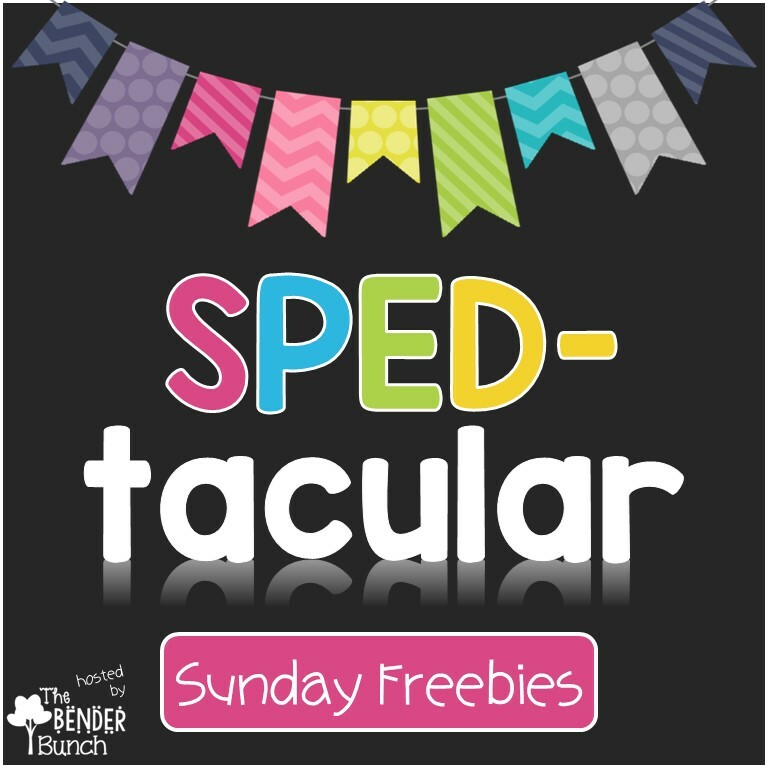 I really appreciate the work you put into your blog and love these Sunday Freebies! Thank you for all the wonderful resources! I'm wondering why #16 Presidential Unit for SPED is $5? Am I the only one who can't find that freebie? Dawn, this person must not have read the rules! I have deleted this link, as all resources should be free! Thanks for letting me know! Last night I was able to download that as a freebie. It must have only been free for Sunday maybe?? Thanks Jean, you're probably right!